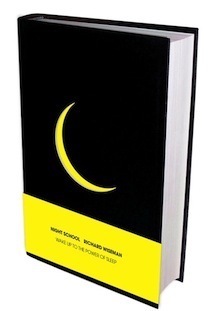 Professor Richard Wiseman’s latest book, Night School, explores the surprising new science of sleep and dreaming, and reveals how to make the most of the missing third of your life. It’s time to reclaim the night, and to wake up to the power of sleep and dreaming. Explore the site to discover more about the book, take our special sleep test, and find out how to make your dreams come true.